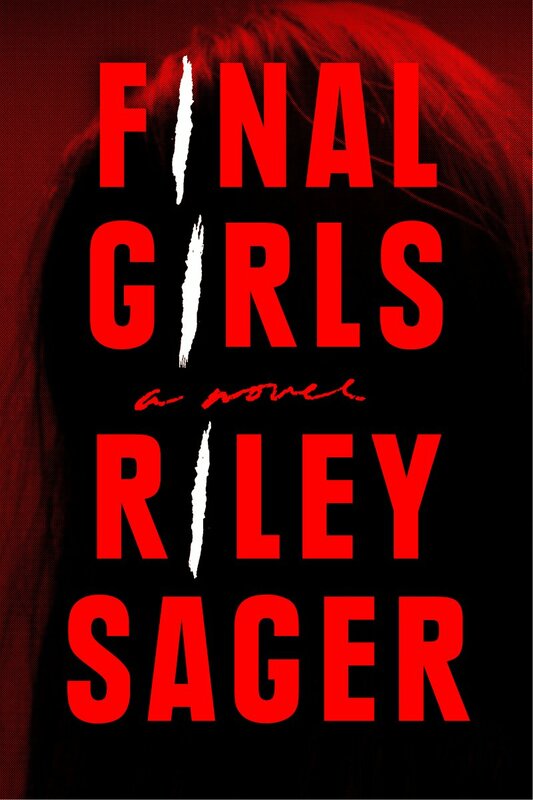 With a fresh, unsettling perspective, Riley Sager evokes slasher flicks and our macabre fascination with the last girl standing—the final girl who makes it out alive. In this story, we meet Quincy Carpenter, who ten years ago as a college student ran from the place where her friends had all been killed. As the sole survivor of the Pine Cottage massacre, she became a real-life Final Girl, along with Lisa and Samantha, who had each survived their own nightmares. Thankfully, Quincy doesn’t remember anything from that night, and she refuses to be defined by that term—Final Girl. She has a successful boyfriend, a great apartment and a popular baking blog, even if her days are punctuated by diurnal cocktails of Xanax and grape soda. And if ever the pressure should mount, she’s got Coop—the cop who saved her ten years ago and who’s still a steadfast presence in her life. But when one of the three Final Girls is found dead and the other shows up at her apartment, her sanity begins to fracture. The past won’t leave her alone, and before too long, she’s caught up in a deadly web of lies. By the book’s end, she’ll have to relive the nightmare all over again and hope she can survive a second time around. While the story primarily unravels from Quincy’s limited perspective, Sager cleverly interjects the narrative with scenes from that dreadful night at Pine Cottage. Evocative of slasher film style, these scenes come across as quick-moving flashbacks that keep our attention rapt. We can’t seem to look away from the frightening sounds and viscerally felt images as we anticipate how it all will end. Themes of redemption and catharsis cleave this tautly written story which will rattle you along the way and shock you with its final, blood-spattered twist. Ahhh hope you enjoyed it all! The end was crazy!